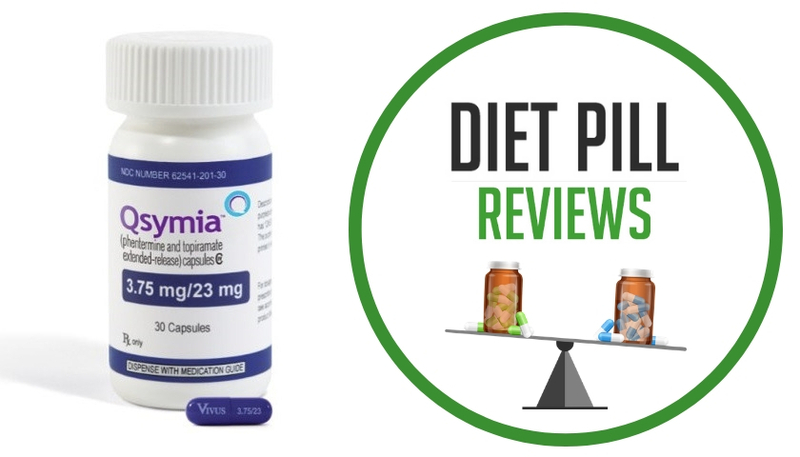 Appetite suppressant diet pills have been common since the late 1950s with the FDA approval of phentermine. The pills work by stimulating the hypothalamus gland and affecting certain neurotransmitters to decrease appetite. Thus, you are essentially tricking the body into thinking it is not hungry and thus reducing hunger pangs. Another sort of appetite suppressant drug are so-called “stimulant-based” appetite suppressants that work by increasing heart rate and blood pressure. You many have noticed that a cup of coffee helps curb your appetite because of the caffeine. These diet pills work in a similar manner. Like those that affect the hypothalamus however, stimulant-based diet pills should be used in moderation and never on a long-term basis. Hoodia Gordonii – for thousands of years, African tribesmen have eaten the succulent stems of Hoodia plants to stave off hunger and thirst on long hunting trips. Green Tea Extract – supplements that contain green tea usually list it as EGCG which stands for a compound called Epigallo Catechin Gallate. CitriMax (HCA) – Known as hydroxycitric acid (HCA for short), this popular supplement has become a standard ingredient in many popular weight loss products. 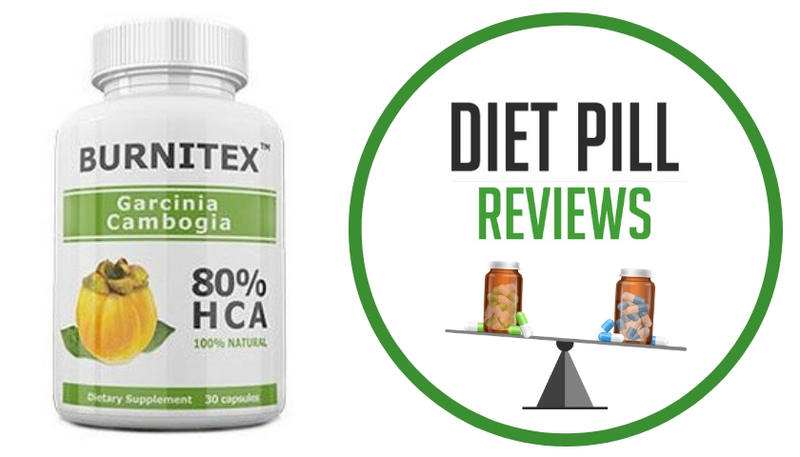 Derived from the rind of the Indian Garcinia Cambogia fruit, original animal studies seemed to indicate that HCA/Citrimax displayed an amazing ability to block the conversion of carbohydrates into fat by inhibiting an enzyme called ATP-Citrate Lyase. It also appeared to suppress appetite as well. Garcinia Cambogia – in animal studies, hydroxycitric acid (HCA), a major component of Garcinia cambogia, seemed to reduce appetite by raising the amount of serotonin in the body. Caffeine – may act as an appetite suppressant. However, while studies have shown that some people eat less after consuming caffeine, this effect is brief — not long enough to lead to significant weight loss. For more information about these products, go to the category Appetite Suppressants Reviews.